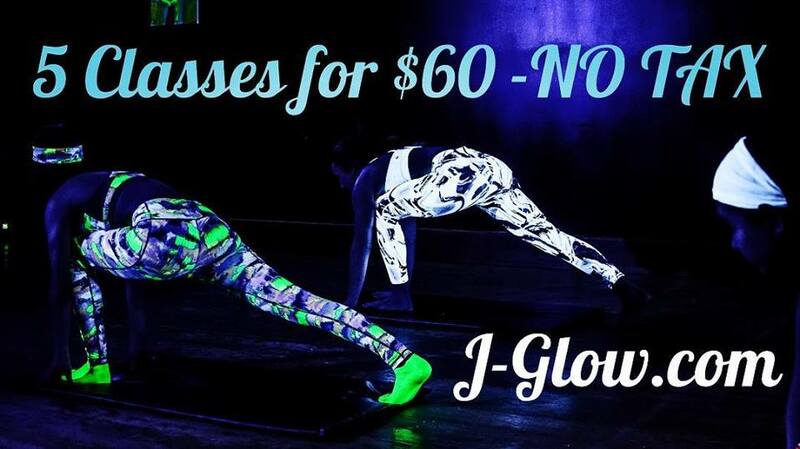 5 sessions for $60 – No Tax! Come try our wickedly fun classes and get a head start on your goals! WE LOVE RESULTS! Our classes are designed specifically for Total Body Sculpting in the most motivating, comfortable & FUN environment! *Gift Certificates Available, Purchase date ends December 24th. Pass is valid for use until December 2019.